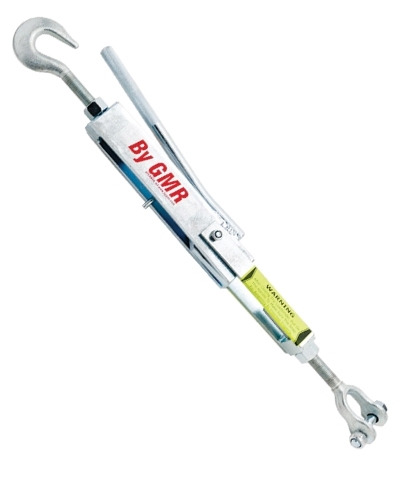 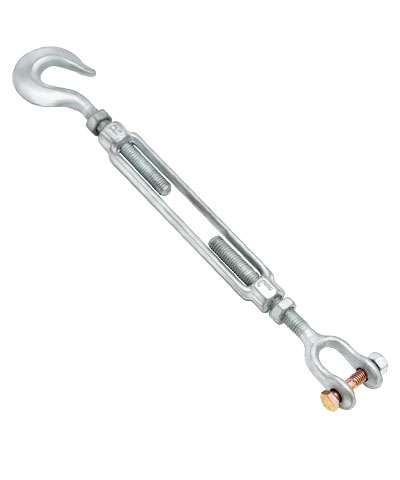 The Angle Bracket Assembly replaces the old style eyebolt used to connect turnbuckles and loadbinders to the floor plates on By GMR uneven bars, high bar, SBT or ring frame or others similar in design. 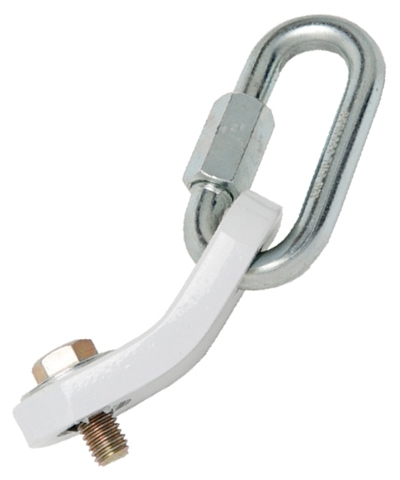 Includes 1/2" angle bracket, 1/2"-13 grade 8 bolt and 1/2" quick link. 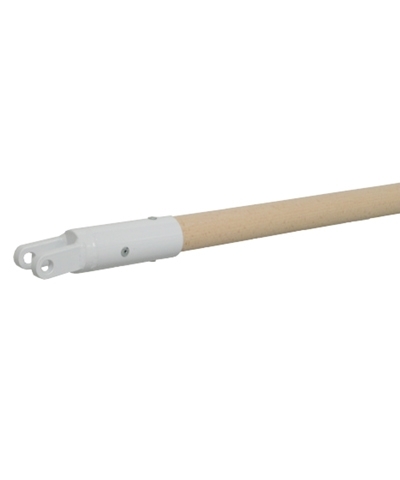 Also known as a swivel adaptor.